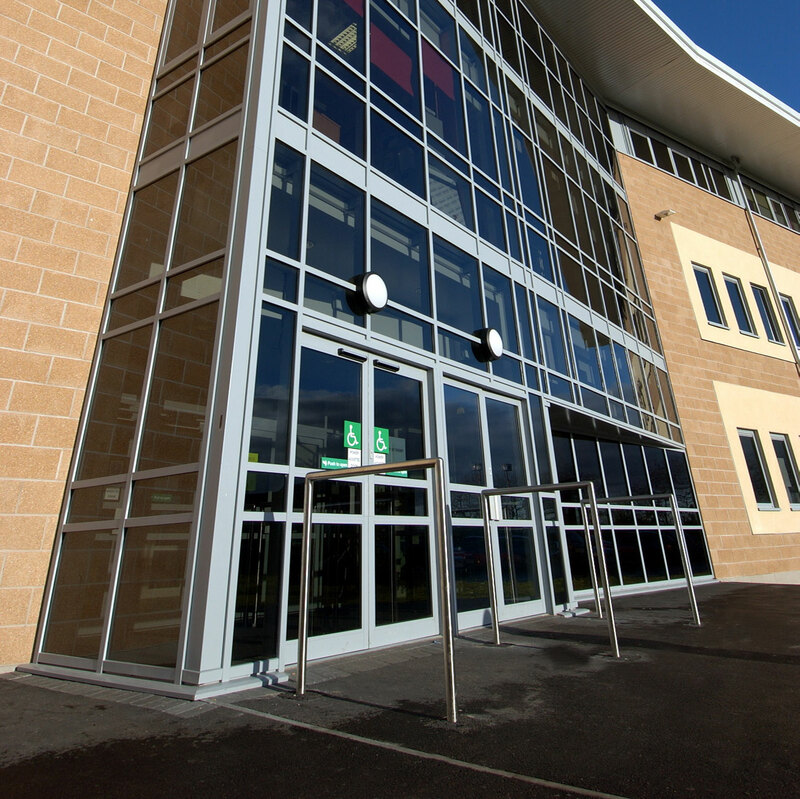 This 3 storey teaching block was completed in September 2004 on time and within budget. The project forms phase 1 of the redevelopment of the college campus. In order to construct the Phase 1 project, the nursery building had to be relocated within the campus. The ground conditions in this area are very poor and a piled scheme was successfully adopted. The ground floor was set 600m above existing ground level due to the Environment Agency’s flood restrictions. The structure of the building was constructed in steelwork with concrete floors. Using this form of construction gave the college a degree of flexibility to cater for the changing trends in education.